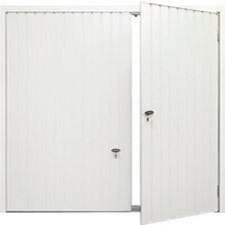 Having worked with reputable garage door manufacturers since 1989, we are now able to offer a wide range of highly competitive side hinged garage doors prices. 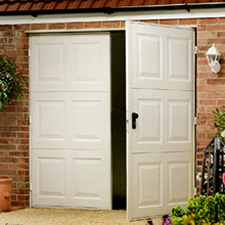 Our steel side hinged garage doors offer strength, security and style, and are available at the most reasonable prices on the market today. They are available pre-framed for quick and easy installation, and incorporate a high quality powder coat finish in various colours. 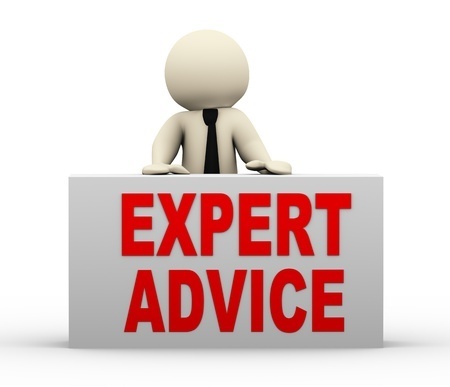 Alternatively, choose wood grain laminate as an ideal match for UPVC doors and windows. 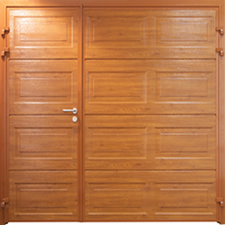 Standard sizes and made-to-measure sizes are available, with multi-point locking and windows available at nominal extra cost. 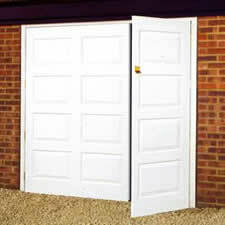 Side-hinged timber garage doors are available made-to-measure at no extra cost. 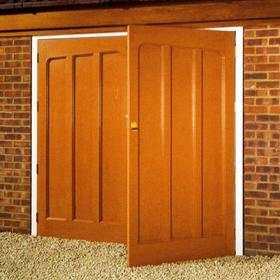 You can choose from cedar, oak and idigbo side-hinged wooden garage doors. 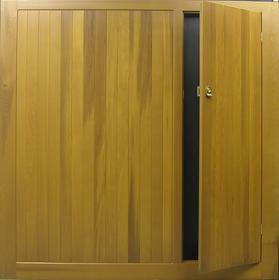 Cedar is the most popular choice, thanks to its stability, its resistance to rot, its low price and its good looks. 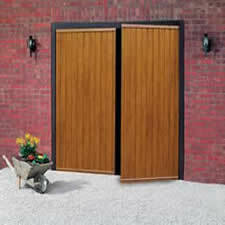 We also offer a limited range of softwood framed ledged and braced side opening garage doors at competitive prices. 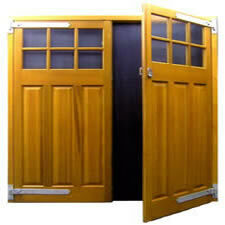 These are very popular for replacing doors on 1950 style properties. 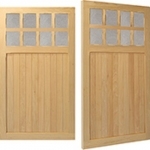 The Cedar Door Bakewell side-hinged is our most popular set of wooden side hung doors. Fairly priced, it combines a clean appearance with a robust high quality. 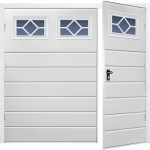 Insulated side-hinged garage doors are very popular due to the insulation and draught-proofing they offer, and are available in numerous styles, colours and wood grain finishes. 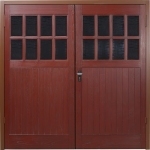 They are ideal for garages storing bicycles, tools and lawnmowers, and are often used for utility rooms, home offices, workshops and gyms. 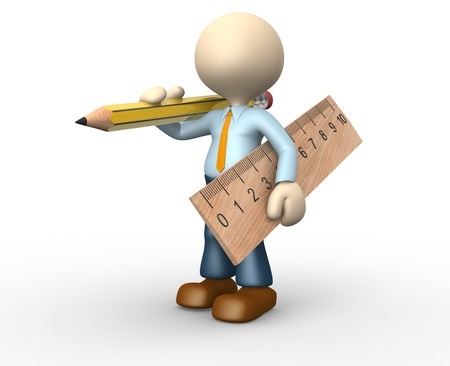 All designs are made-to-measure at no extra cost. 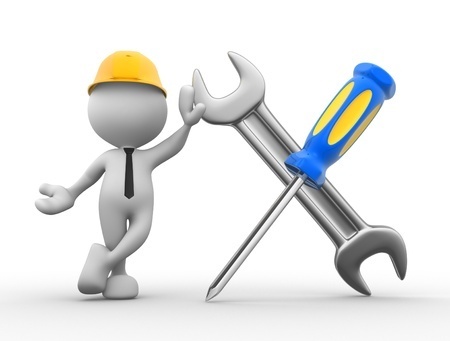 Standard features include 40mm thick foam-filled steel leaves and stainless steel handles, locks and shoot bolts, ensuring long-lasting performance and durability. 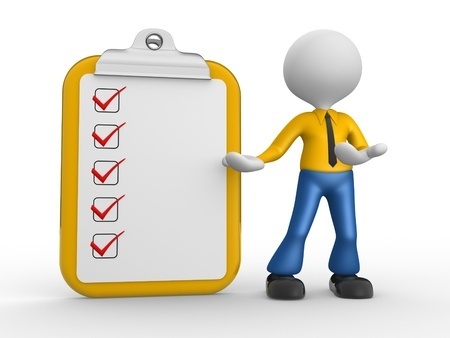 They are delivered pre-framed and made to measure as standard. 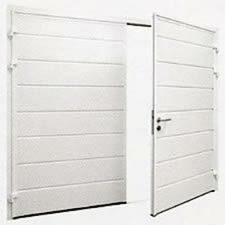 Our GRP side hinged doors in gloss white or wood-look are available in numerous styles and sizes. 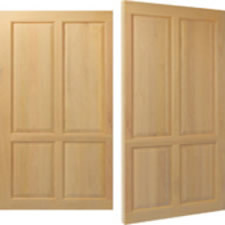 They are delivered pre-framed and made-to measure as standard, at no extra cost to the customer, and even have a Multi-point locking upgrade available should this be necessary. 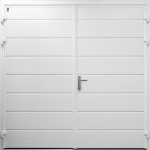 Garage doors with in-built wicket doors offer all the benefits of a full-sized garage door, with the added convenience of easy pedestrian access. 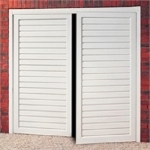 Wicket doors can be built into steel or timber up-and-overs, and insulated sectional garage doors. They make it easy for pedestrians to access a property without compromising on vehicular access.